Last year, when the Panama Paper leak was reported, it bumped the so-called establishment in India. Panama Papers for the first time in history presented the full-fledged documented proof of black money being stored in foreign countries. The International Consortium of Investigative Journalists (ICIJ) released the full list of companies and individuals in the Panama Papers on 10 May 2016. According to the Hindustan Times, On Tuesday, the Supreme Court of India asked the government whether a Special Investigation Team (SIT) should be constructed to investigate the offshore accounts of Indians revealed in the Panama paper leaks. The Centre had constituted Multi-Agency Group (MAG) consisting of officers of the Central Board of Direct Taxes(CBDT), Reserve Bank of India (RBI), Enforcement Directorate and Financial Intelligence Unit to investigate black money cases and is also probing the Panama Paper leaks. Some 500 Indian citizens, companies and trusts had invested in the tax haven countries. 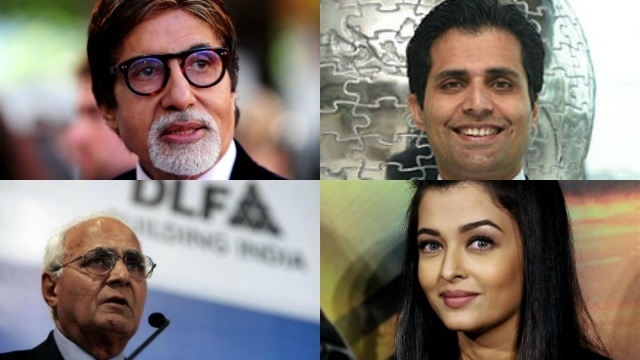 The list included DLF promoter, KP Singh, Vinod Adani, Omkar Kanwar, Sameer Gehlot, underworld don Iqbal Mirchi, Harish Salve, Amitabh Bachchan and Aishwarya Rai Bachchan. International names such as Russian President Vladimir Putin, China’s President Xi Jinping, Argentine footballer Lionel Messi etc. 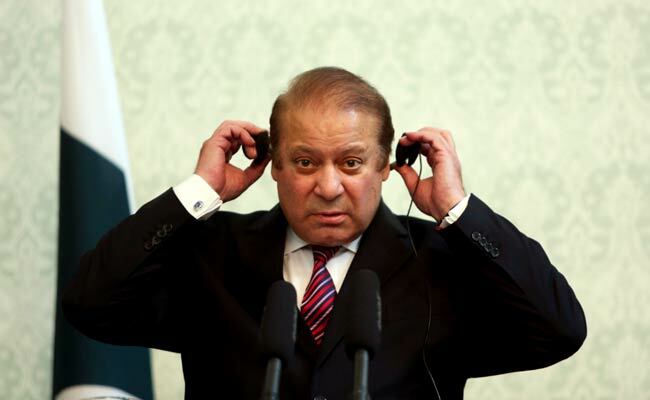 In Pakistan on Thursday, In a temporary relief to Prime Minister Nawaz Sharif, the Supreme Court has ordered the further probe into the Panama Papers case against him. The verdict was split 3-2, which meant that Sharif is safe and will not be disqualified as the prime minister. The documents were leaked from Mossack Fonseca, a legal firm which is headquartered at Panama. Founded in 1977, it is the world’s fourth biggest provider of offshore services. It specialises in commercial law, trust services, investor advisory, and international business structures.